An agent can run a job if its capabilities match the requirements of a job. 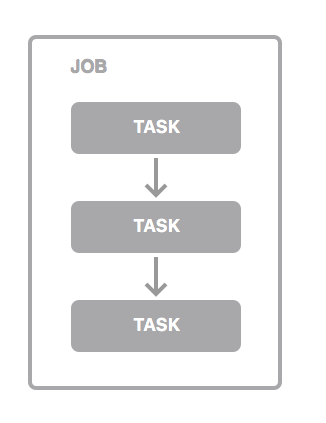 Each job inherits the requirements from individual tasks that it contains. Capabilities can be defined specifically for an agent, or they can be shared between all remote agents. Note that the value of an agent-specific capability overrides the value of a shared capability of the same name (if one exists). To view the agents and plans related to a capability, see Viewing a capability's agents and jobs.